Encourage good reading habits and develop reading skills. 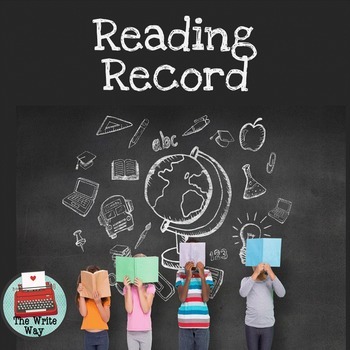 This booklet helps students and teachers keep track of reading and helps develop reading skills by challenging students to reflect on their reading. Activities cover all levels of Bloom's Taxonomy.